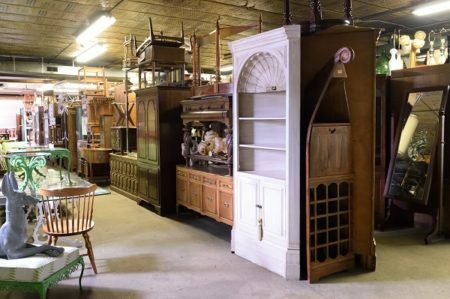 Buying and Selling Quality Antique, Vintage and Modern Pre Owned furniture, Architectural Salvage and Estate Items. 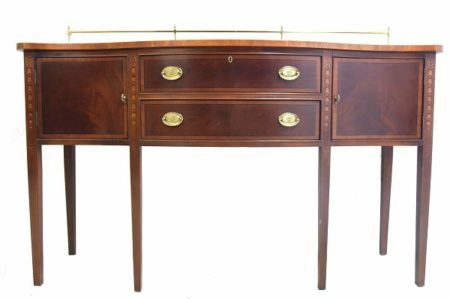 Z Brothers Features name brands such as Ethan Allen, Henredon, Pennsylvania House, Thomasville, Baker and more. 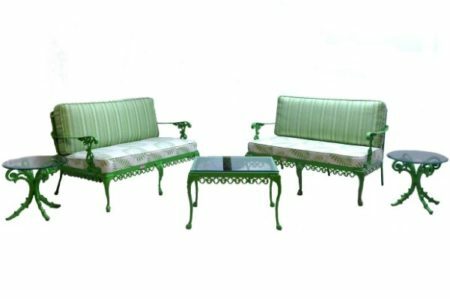 We stock furniture to fit your decorating style and needs. 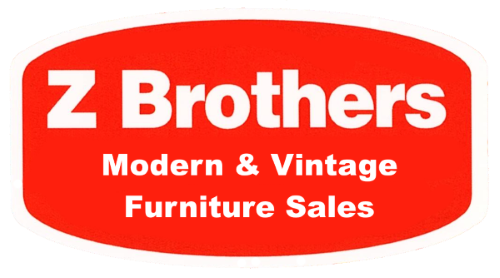 Shop ZBrothers often, as our inventory in constantly changing, and you’re guaranteed to find something you must have. 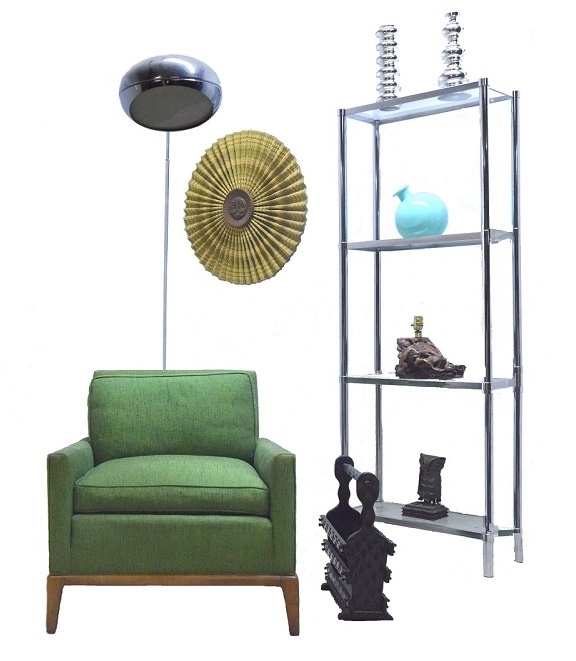 Mid Century Modern, Traditional, French & Italian Regency, Antiques, Eclectic & More. At Z Brothers you never know what you’re going to find. We offer various shipping and delivery options that can accommodate your timeline and budget. 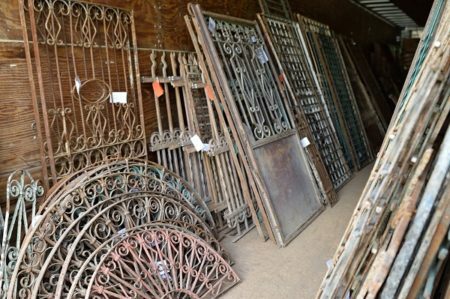 Every item we ship is expertly packed and fully insured. Contact us for a Fast shipping quote. Visa, MasterCard, Discover, America Express and PayPal.